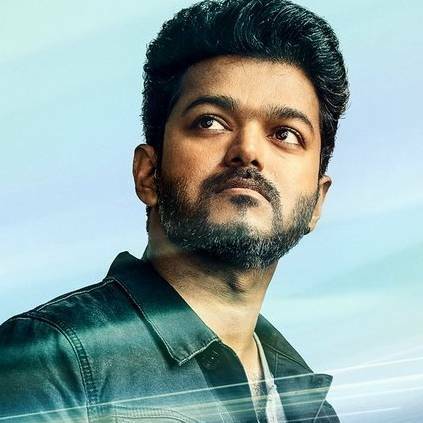 SARKAR BOX OFFICE - "IT WAS A VERY WISE DECISION"
Thalapathy Vijay's Sarkar hit the screens on November 6 and had a grand opening at the worldwide box office. The collections are said to be sky-rocketing. The film is directed by AR Murugadoss, produced by Sun Pictures and has music by AR Rahman. While Keerthy Suresh, Varalaxmi, Pala Karuppiah, and Radha Ravi play crucial roles. Rohini Silver Screens is being regarded as one of the fan-favorite theaters and the celebrations at the theater have been great, to say the least. "Releasing on the day of Festival always has that extra boost! The next 5 days went really well sparing a 2 or 3 lesser occupied shows on Thursday and Friday morning. I find the decision really wise. From Monday (Nov 12), the film has been steady with not much of a drop. Going well." People looking for online information on Rohini Silver Screens, Sarkar, Thalapathy, Vijay will find this news story useful.